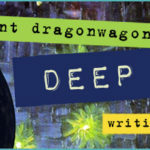 At Crescent Dragonwagon’s renowned breakthrough writing workshop, you’ll find your voice. Find your juice. Cozy up to your fears and get rock-solid about how to use them. 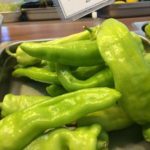 Get jazzed and energized even in these most uncertain of times. Write, and surprise yourself doing it. Unlike workshops where the glow lasts only as long as the workshop, you’ll leave with lasting self-mentoring skills and strengthened resilience. 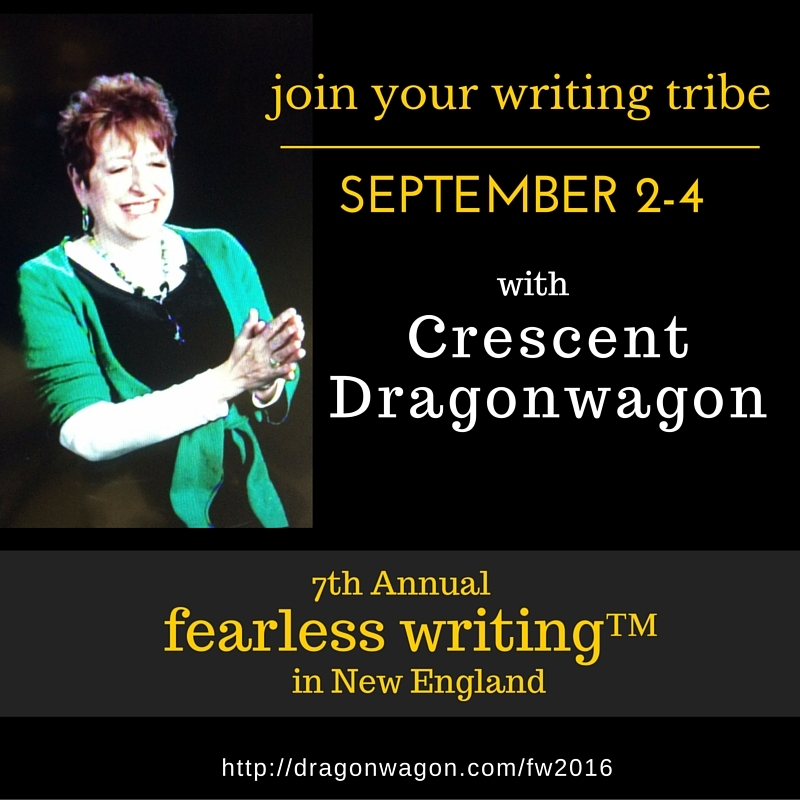 As you experience how Fearless works, you’ll be better able to walk through the difficulties and setbacks inherent in writing — and in life. Featured in O Magazine, Fearless offers powerful assistance to writers, artists, entrepreneurs, and anyone who wants to learn how to stop driving with the emergency brake on. Some take the workshop to improve their writing itself, or to make doing it less angst-y. 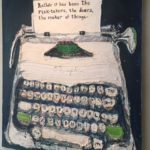 Others take it for the fearlessness, using writing as a process and tool, a way to break through to the personal other side that they feel beckoning, but have not been able to reach. Want less risk? 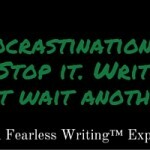 Remember, Fearless Writing is the only writing workshop to brag shamelessly about its no-hassle money-back guarantee. Want more proof that Fearless works? 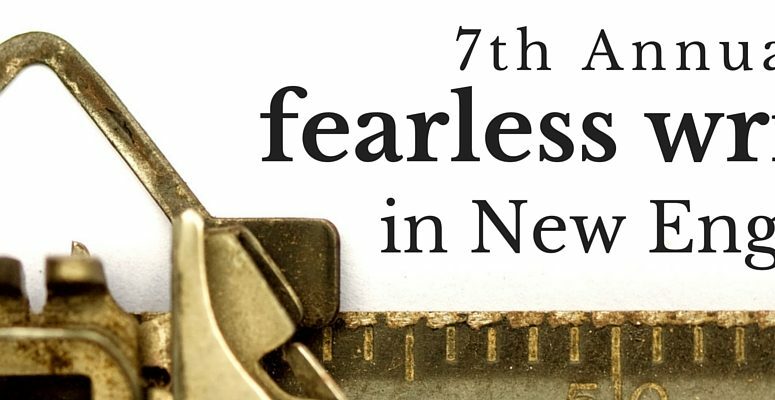 Check this video of a batch of newly minted Fearless students in New York, 2013. Want still more? When you visit the informational and registration website, you’ll find a page of testimonials. 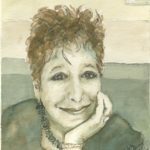 You’ll see CD really knows her stuff when it comes to helping writers stop dancing around procrastinatorily and just… write.And oh yeah — she has fifty traditionally published books out, and some eighteen of her students have gone on to publish books (in multiple genres) traditionally, with dozens more Fearless alums starting to write professionally for periodicals. Not that Crescent believes publishing is the be-all-and-end-all goal of writing… but if it is for you, Fearless is a solid, proven foundation.